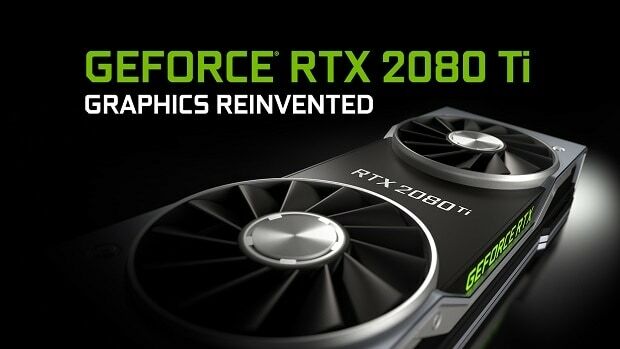 Nvidia RTX graphics cards have been announced and the pre-orders went live a few hours ago. Chances are that you are unable to find one because they are all sold out but rest assured there is still hope and here we are going to point you in the right direction. The following are pre-orders that you can reserve right now. You can get separate graphics cards, bundles or pre-built systems. Bundles include CPUs, SSDs and motherboard combinations along with the Nvidia RTX graphics cards. If you are not looking to get separate Nvidia RTX graphics cards or bundles then you might want to get a pre-built system and save yourself the hassle. The following are all the pre-built deals that come with the Nvidia RTX graphics cards. 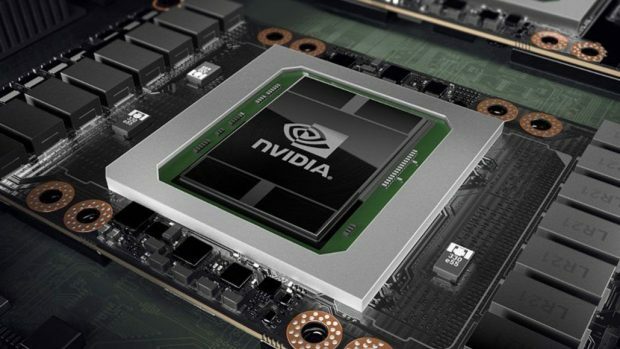 Nvidia has already listed 21 games that will support this tech and there will be more games further down the line. If the RTX 2080 is too much for you then you can check out the RTX 2070 that comes at a lower price and is able to provide the same level of performance as the Titan Xp. For more information regarding Nvidia RTX graphics cards, stay tuned. 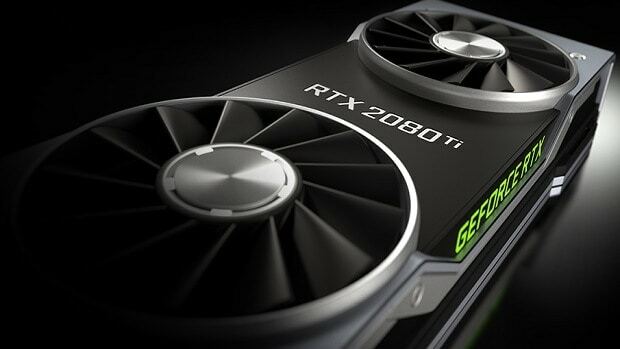 Let us know what you think about the Nvidia RTX graphics cards and whether or not you are interested in getting one.